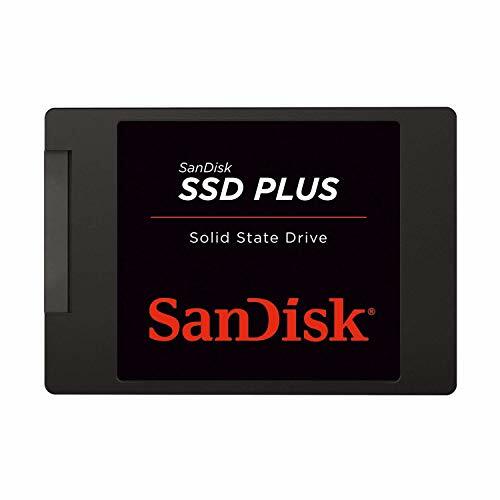 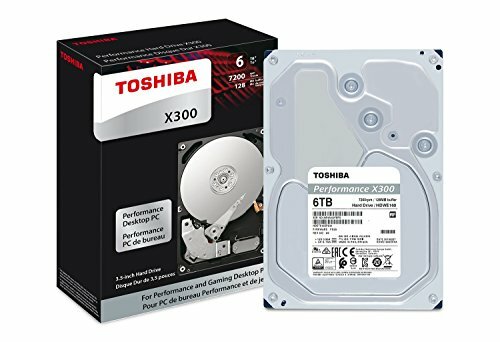 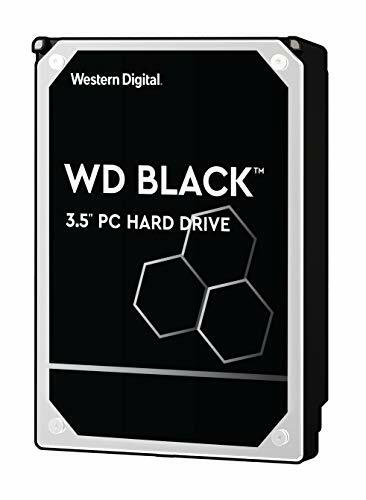 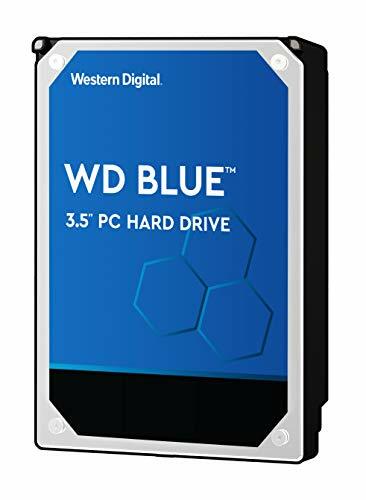 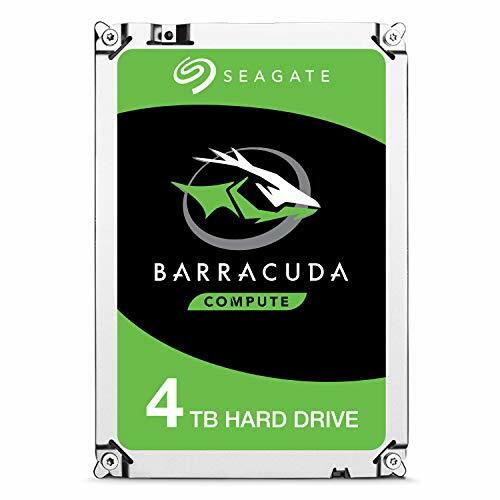 Looking to upgrade the storage in your computer? 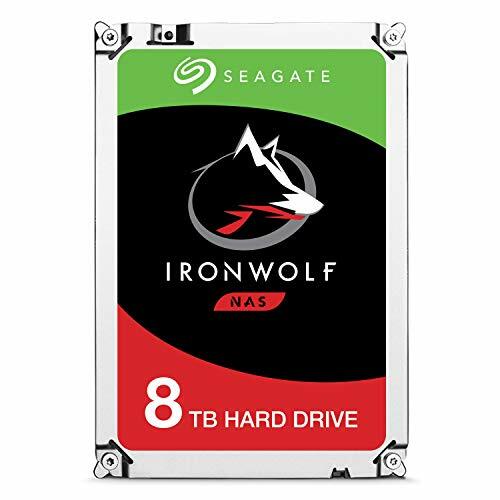 We offer an array of internal SATA drives that offer the size you want at great prices. 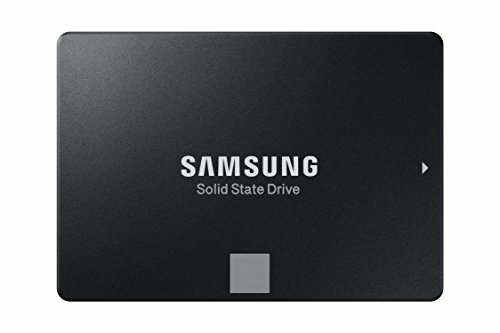 By using a newer SATA drive, you'll get great performance, without the circulation blocking effect of previous IDE cables.